Angels have and continue to represent a prominent role in the affairs of mankind, with some viewed as warriors, others as messengers, and still others as protectors. 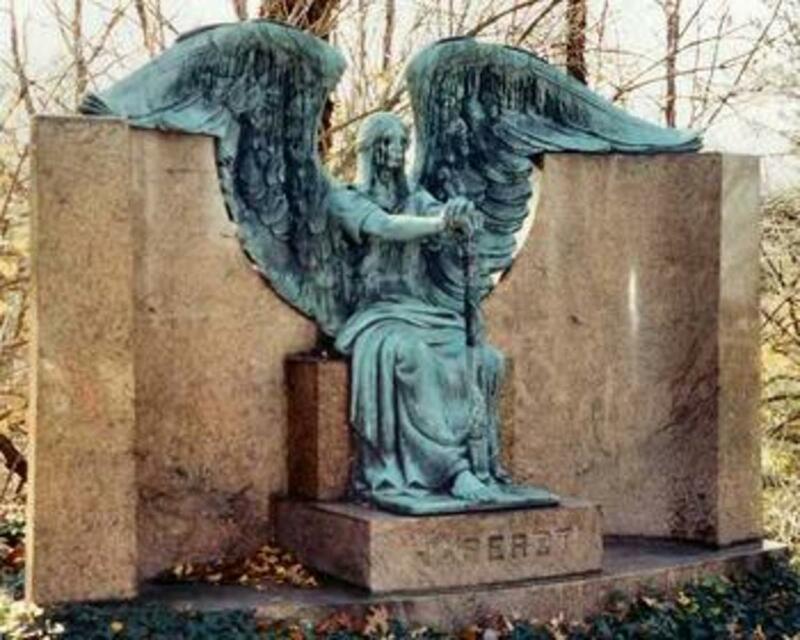 That has resulted in some great angelic statuary, which can be seen near the tops of buildings overlooking many cities of the world, or in cemeteries watching over the souls of the deceased. 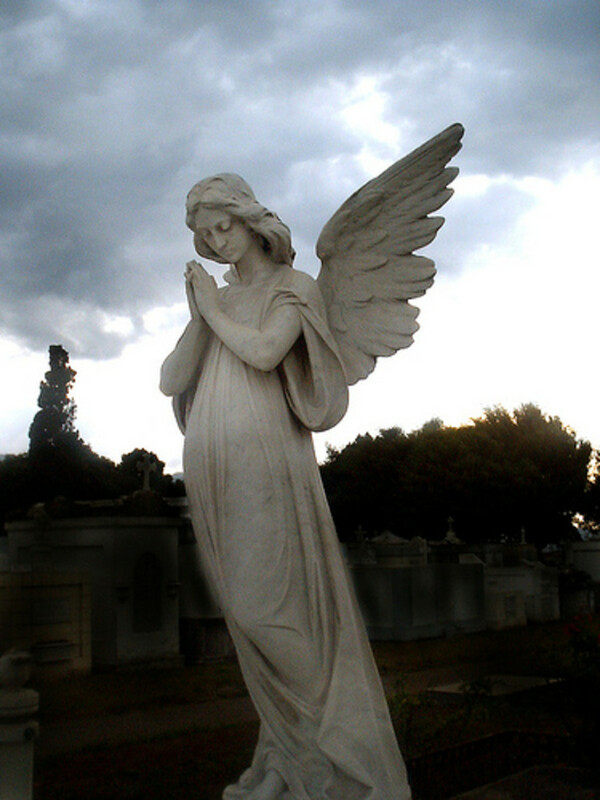 On a smaller scale, angels have been adopted by many for decorative or figurative purposes in numerous yards and gardens, providing atmosphere, solace, peace and beauty. In Christian belief, many of the faithful see angels as protectors, yet not only for themselves. With the angels who watch over the children beholding the face of God Himself, according to the Bible (while undertaking their tasks), it implies compassion, care and immense interest from the almighty for children. It's no wonder than that most angel statues include a sense of awe, while at the same time the feeling of compassion and concern for the heirs of salvation, who are considered children of God by being born anew, by Christians, and whom the angels were to serve. 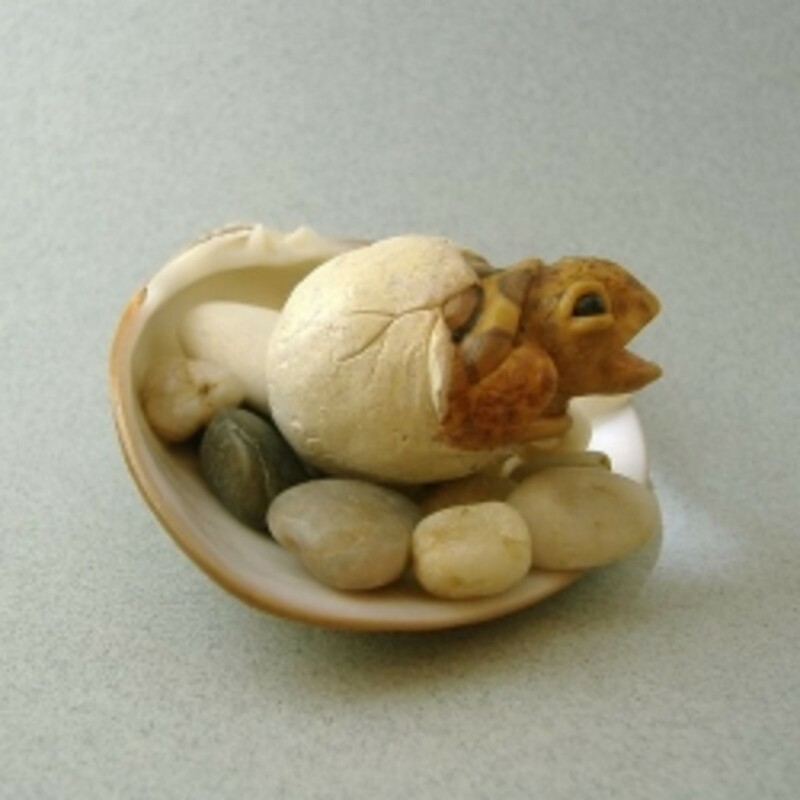 That implies a type of unique relationship, which by extension, is expressed through the art and decorative art by those embracing the concept of angels and their role as real. Here's a look at some angel statuary in those various roles. 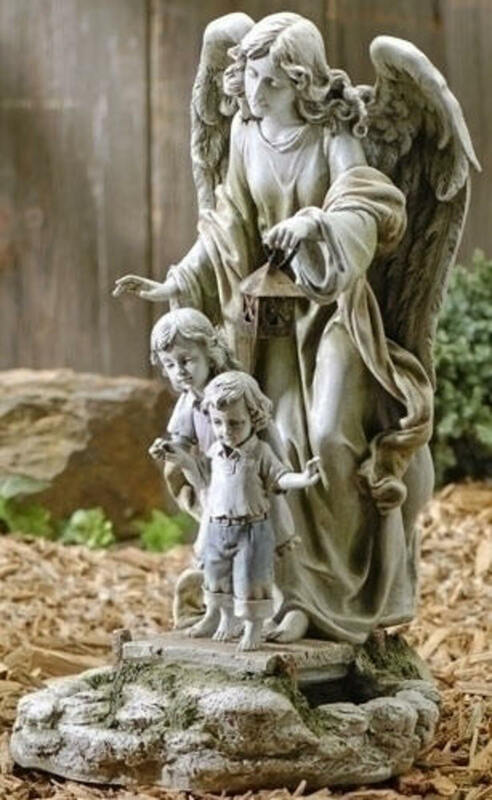 Even though the source of this particular angel statue is commercial, it does represent what many people imagine when thinking of angels watching over their children or grandchildren, and so I wanted to include it in this gallery of angel statue photos. What is really cool looking to me is how the angel appears to be looking over the shoulder of the children in case they may accidentally fall or take a misstep. 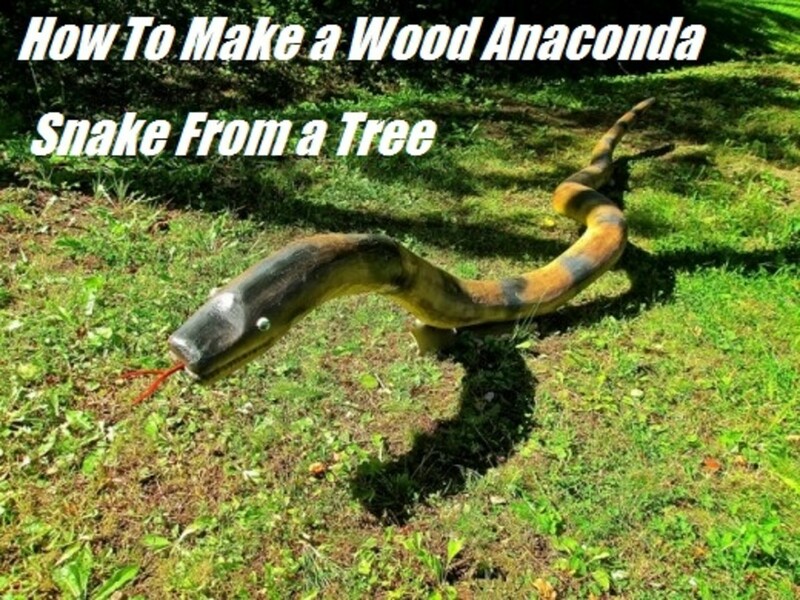 This is one I wouldn't mind having as part of my landscape design. If some of you have ever traveled to Costa Rica, you may recognize this particular angel statue, which is located at the Cemeterio General. 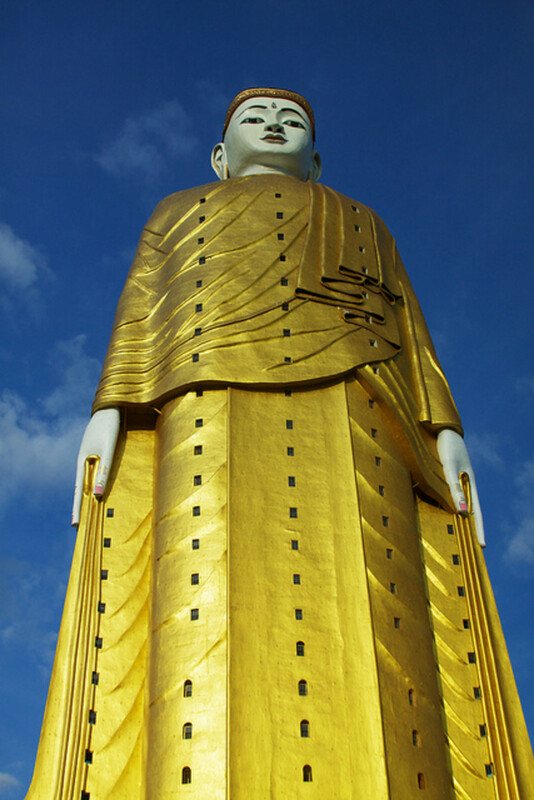 Having a sense of being benign and peaceful is somewhat unique to many of the statues of angels I've seen. 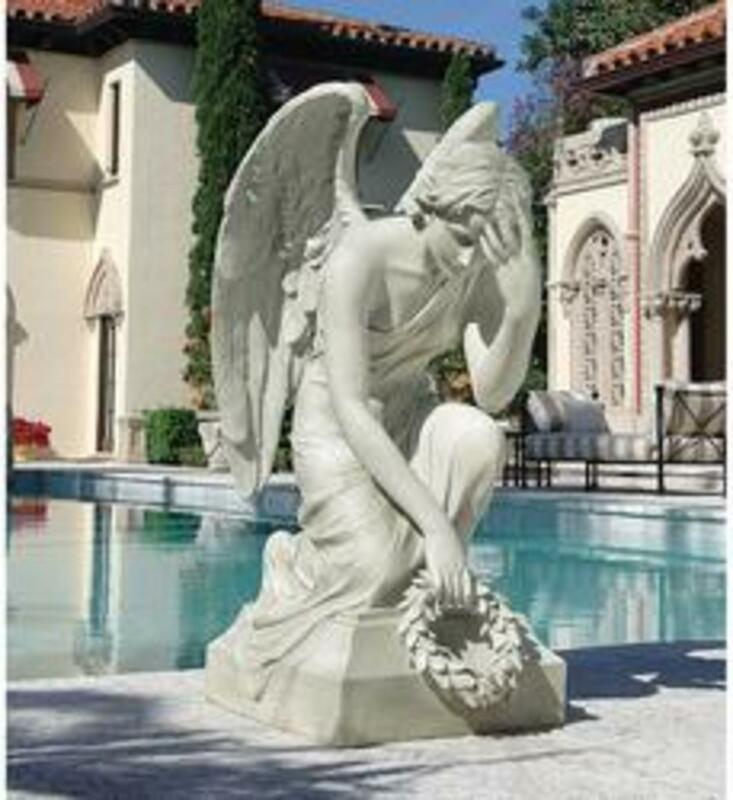 Called the "Divine Memories" angel, this is a great statue showcasing what it exactly says, and angel what has been apparently endowed with divine memories, which it is in the process of sorting through. 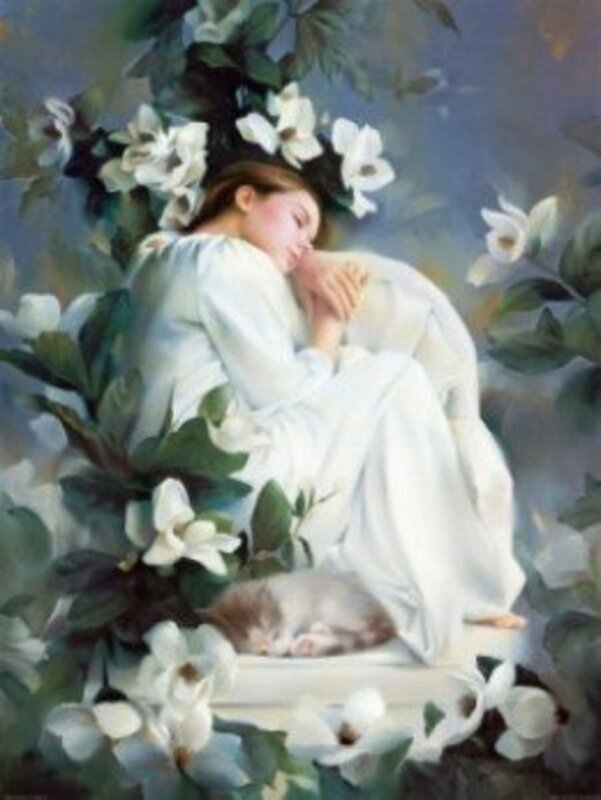 The wreath held in the other hand is a nice touch as the heavenly being is in the midst of contemplation. Here is a very different looking angel statue. The blue color, position of the wings, and the way the angel is sitting portrays a very different outlook from this fellow. You can see it very well in this image, even when you click on it to make it larger, but the face has more of a skeletal, Gothic look as well. 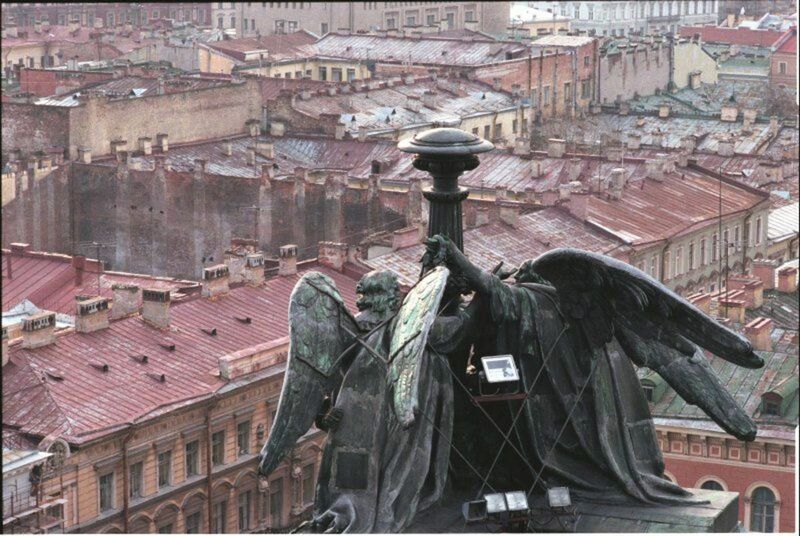 These angel statues are located in St. Petersburg, overlooking the old city. Here we get a good look at the angel wings, which aren't seen very well from the front view. It's always cool to see angels like this sitting high atop a building, adding to the majesty associated with the heavenly beings. 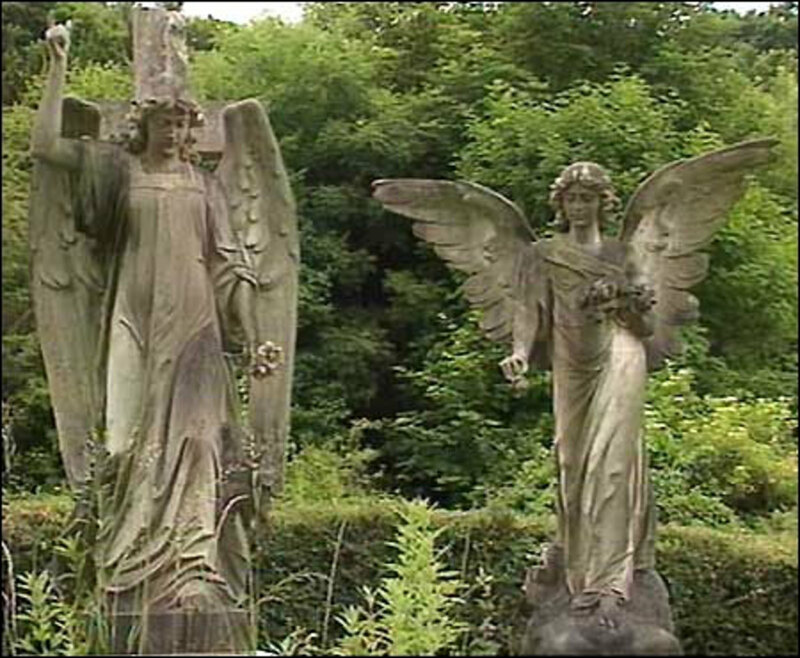 At one time these angels were in danger of being lost, as the cemetery in Bristol, England was close to being sold for commercial purposes. Those with relatives and ancestors in the cemetery resisted the sale of the cemetery and so were able to retain control of the garden of souls. The angels statues themselves are great to look at, with the flowing robes, along with one angel with its wings opened and the other with its wings down. It offers a nice contrast with the two. 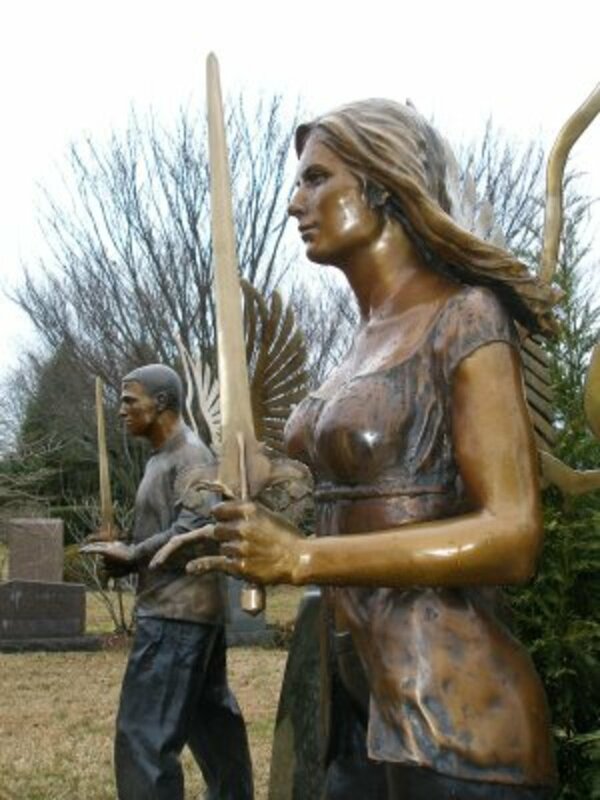 These two angel statues are located close to where I live, as you can find them in Louisville's Cave Hill Cemetery. They are very contemporary looking as to the clothing they're wearing, but still look like they're ready to do battle to protect those, or the one, under their charge. Both are unique and look great. It's nice to see something more modern, but at the same time retaining the power and strength associated with the angelic protectors. Hopefully you enjoyed this look at angel statuary as much as I have. 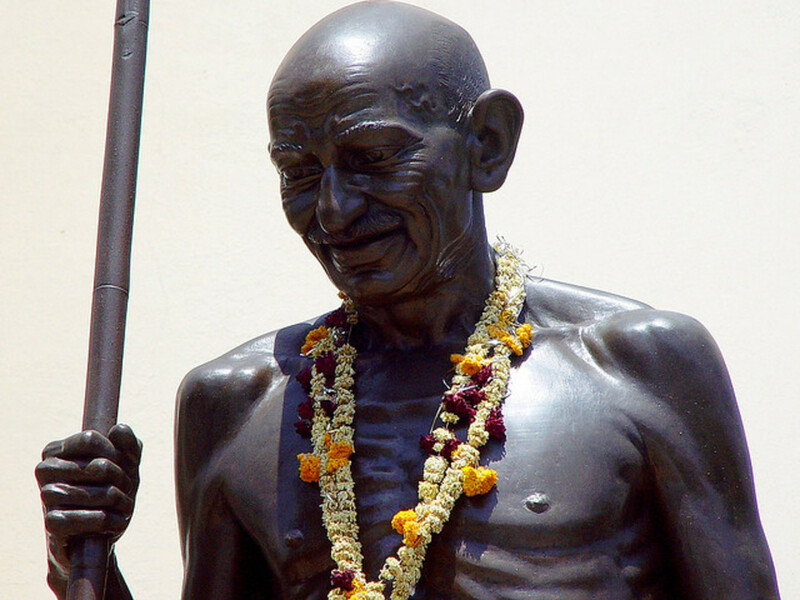 You can see why they're placed in so many diverse places around the world, and why they have such a powerful impact on our senses when we view them. 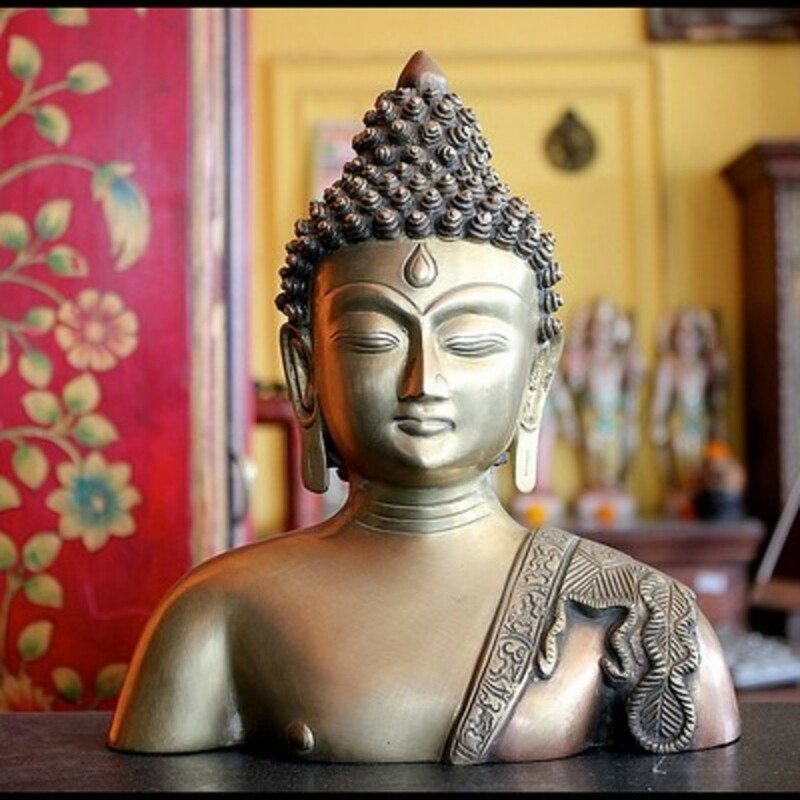 Even when you view them in what appears to be a relaxed state, the feeling of the enormous power emanating from them gives you pause. If you believe angels are around serving and protecting you, it also gives a sense of being taken care of in the midst of so much evil. I was hoping for more information as to the symbolism of angels. This article was a bit vague in that regard.